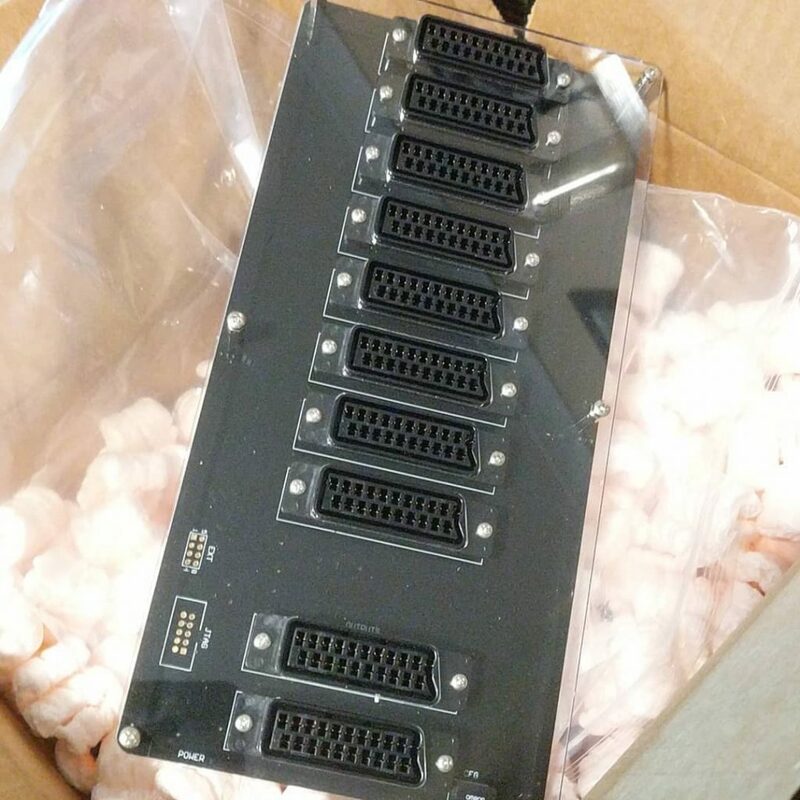 I’ve never seen a scart connector actually used – why so many? @michaelroper most of my older consoles are on RGB scart.. NES, SNES, Mega drive and Amiga are all on RGB scart. So everything goes into that switch, one output to OSSC to upscale to 4k tv and one output to s-video converter to CRT TV.